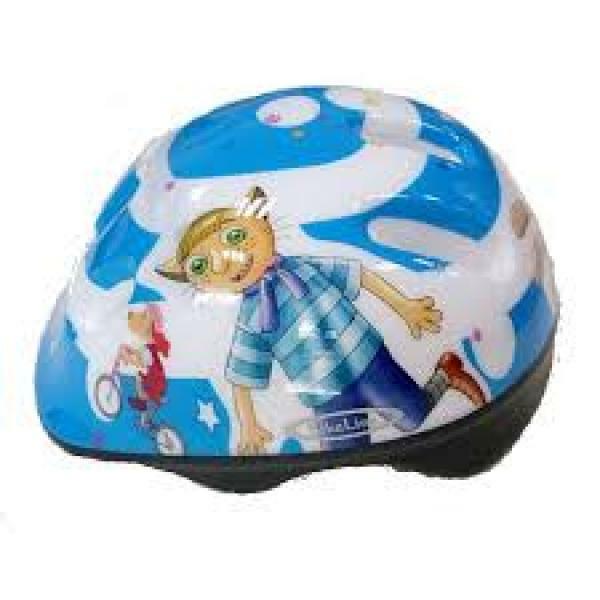 Fun and handy zipped Lotte coin purse. 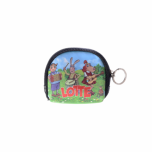 Shoulder bag with Lotte characters. Both sides are identical.